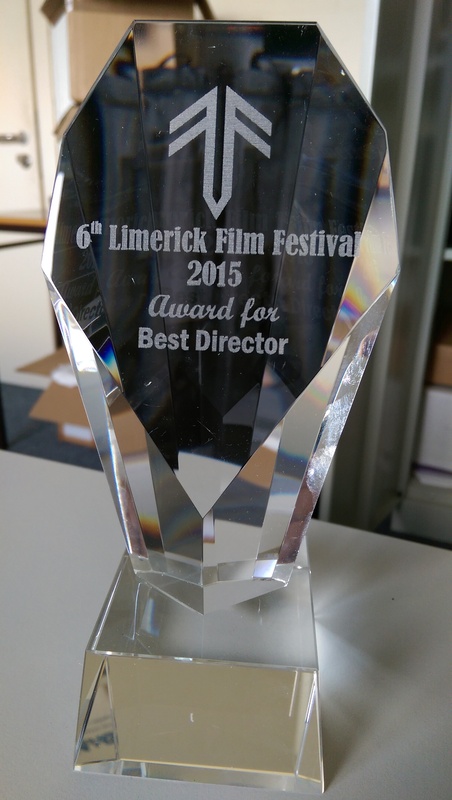 The award for Best Directing in a Short Film sitting proudly on our desk. Have you got what it takes to win this year? Be in with a chance to win this along with the 11 other awards at this years Short Film Awards. Entry details are on the ENTRY FORMS page of the website. Closing date is end of business March 6th 2015 with the Awards show taking place on April 25th 2015.